Hello boys and girls…or should we say “Howdy Indian Chiefs, cowboys and cowgirls”?? 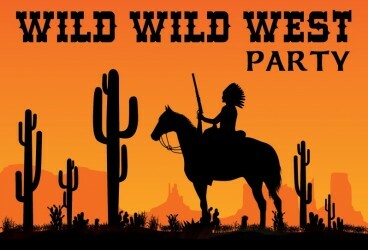 This time Exeter Chiefs Supporters Club organises a crazy WILD WILD WEST PARTY, where you can dress up like your favorite Indian Chief (Geronimo, Cochise or Sitting Bull), Lucky Luke, John Wayne, Clint Eastwood… or Chuck Norris,… his “cow”-girlfriend or…eventually his horse! Party starts at 10.30pm ! So, come early and bring your cowboy attitude and your yiiihaaa mood!